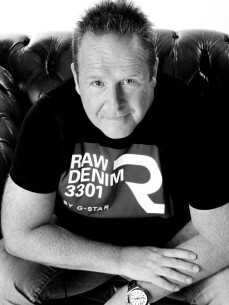 DJ Rob Boskamp is one of the most well-known names in Dutch DJ-history. He has played every single festival and every single club in Holland and is also a regular in most clubs at the isles of Curacao and Bonaire. His dj-styles range from jacking, real, soulful, latin, groovy-house stuff to the more banging stuff and even the more uplifting techy/techhouse sounds gets integrated into his sets for what house-music is concerned.